One of the most challenging aspects of being a full-time caregiver is when an aging loved one becomes difficult and uncooperative. It’s not uncommon for tempers to run high and arguments to break out. This is particularly true for family members, who have seen the aging process change the mentality of their parents, aunts, or other relatives. However, even though caregivers and those who receive the care may argue, it’s important for both to understand the other’s perspective. Always keep in mind the frustrations that come with being taken care of. Yes, gratuity, receptiveness, and respect go both ways, and are essential for this relationship. 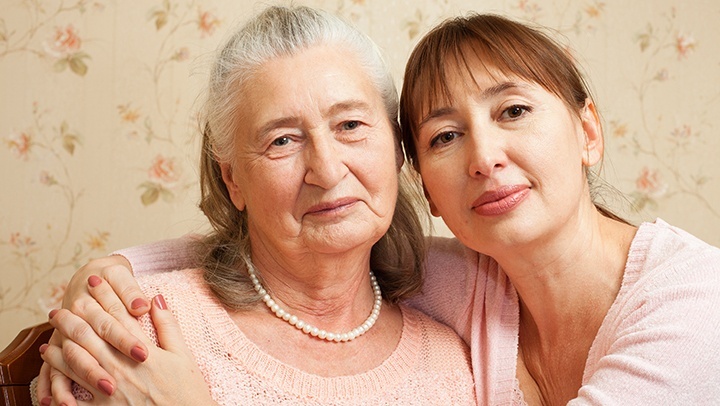 However, caregivers will actually benefit themselves by remembering the mindset of their elder. Independence is an extremely important element to our lives, and as we age we become more dependable upon our loved ones. As you could imagine, when you need help with things you were able to do with ease can cause depression, anger, and it’s only natural to take it out on the one who is helping. Of course, this doesn’t make it right, but it does make it understandable. Have patience with your aging loved ones. Do not brush off their feelings and keep in mind how they must be struggling with these issues. You may find that a little bit of patience goes a lot farther than you’d think.